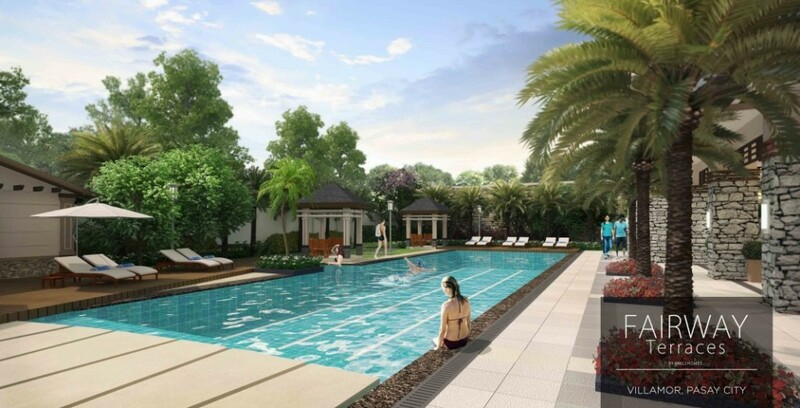 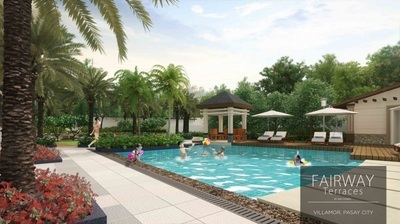 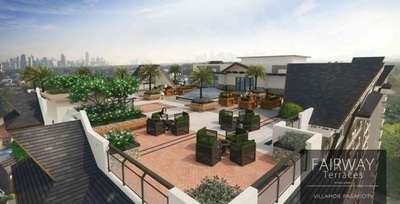 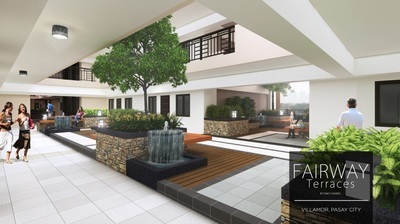 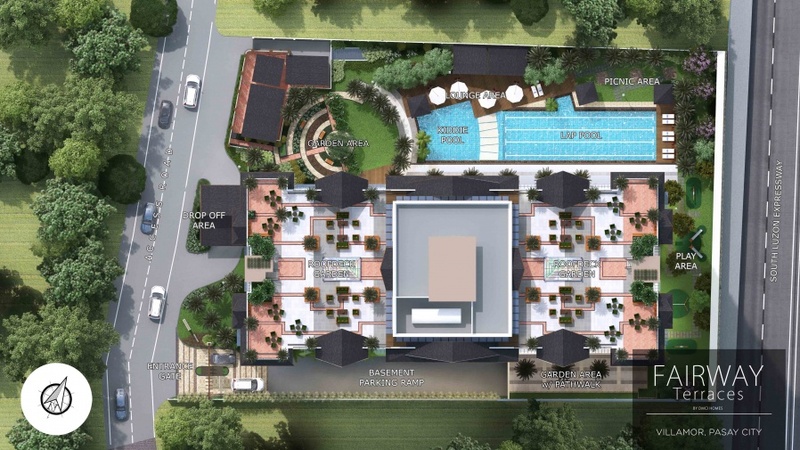 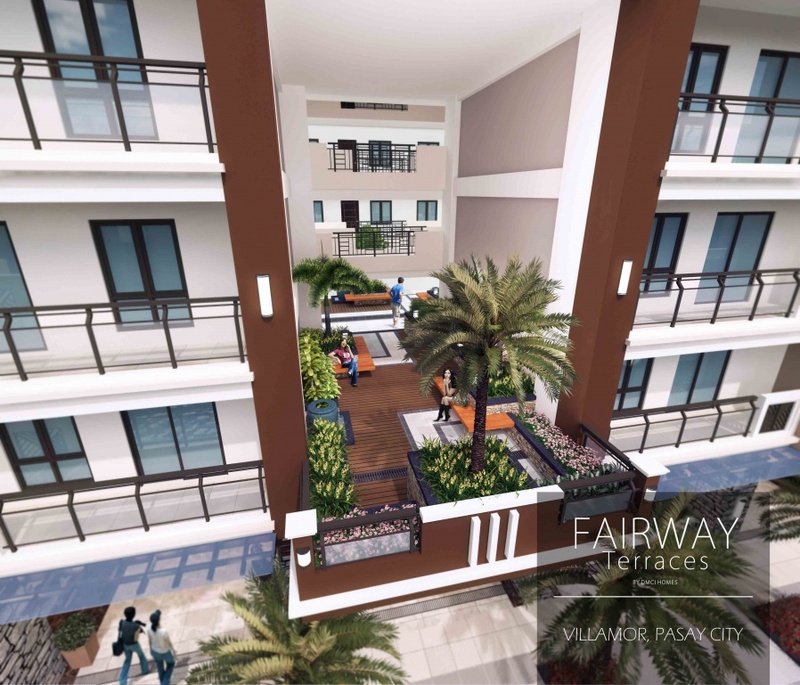 ​A soothing medley of contemporary residence set on lush, cascading greenery, Fairway Terraces combines the convenience and sophistication of modern living with the rustic and relaxing resort-inspired life. 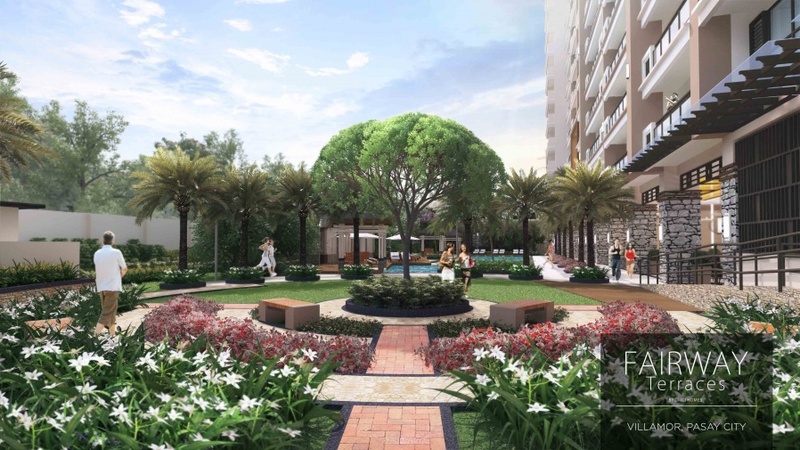 Choose from our variety of 17 residential floors, all dedicated to give the most convenient lifestyle you deserve. 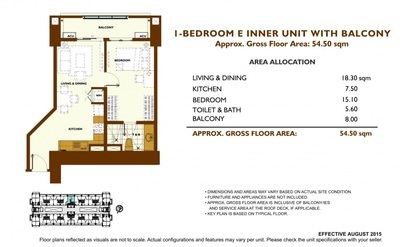 1-Bedroom Mid Unit Approx. 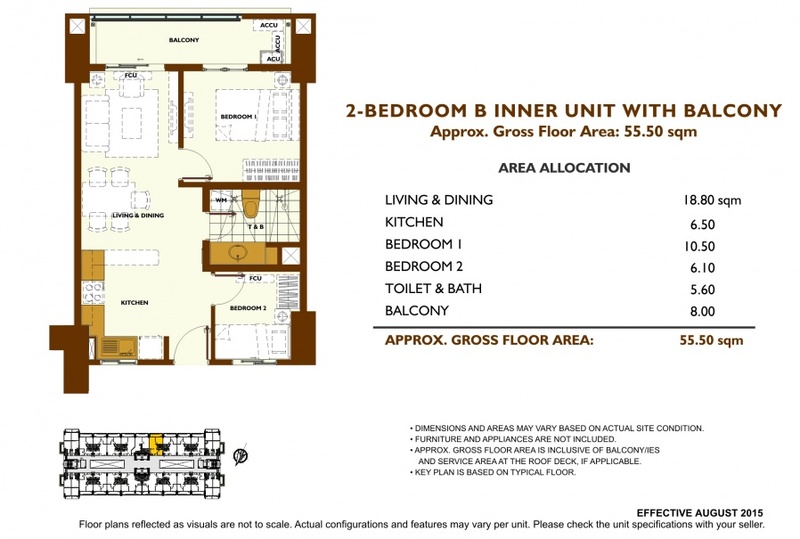 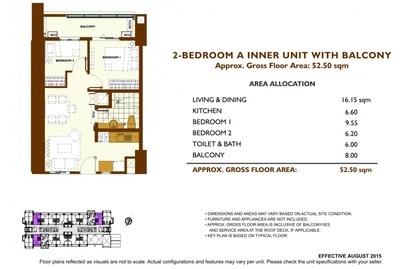 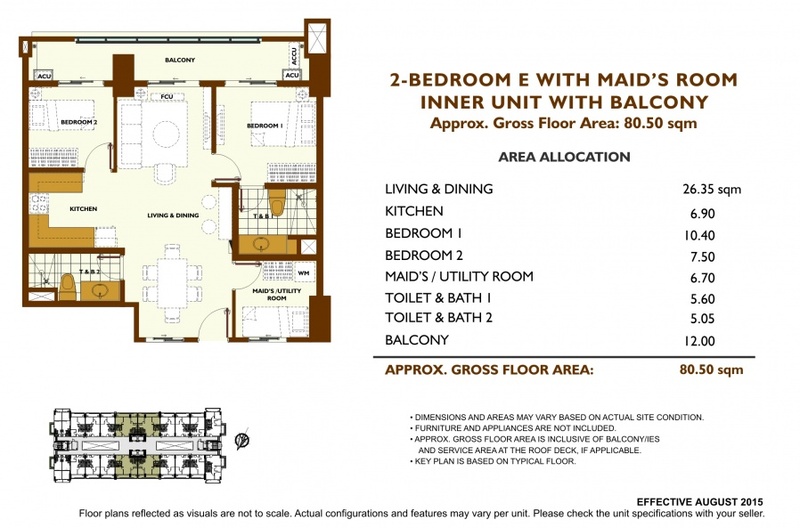 Gross Floor Area: 32.50 sqm. 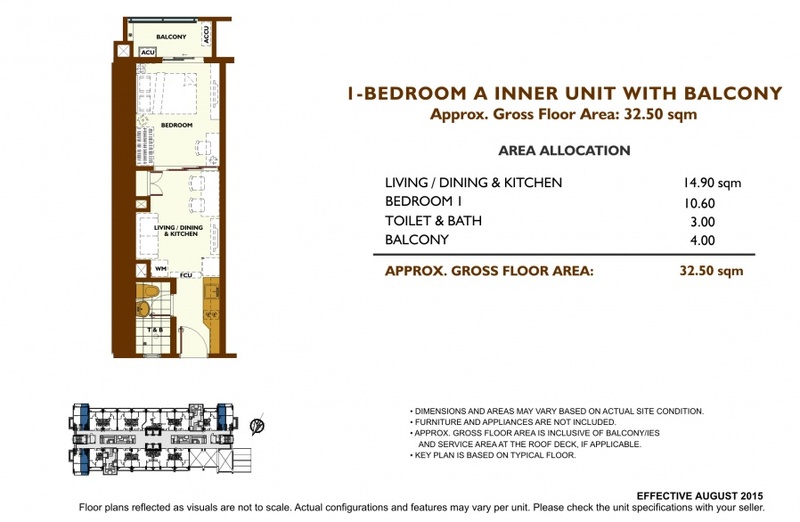 1-Bedroom Mid Unit Approx. 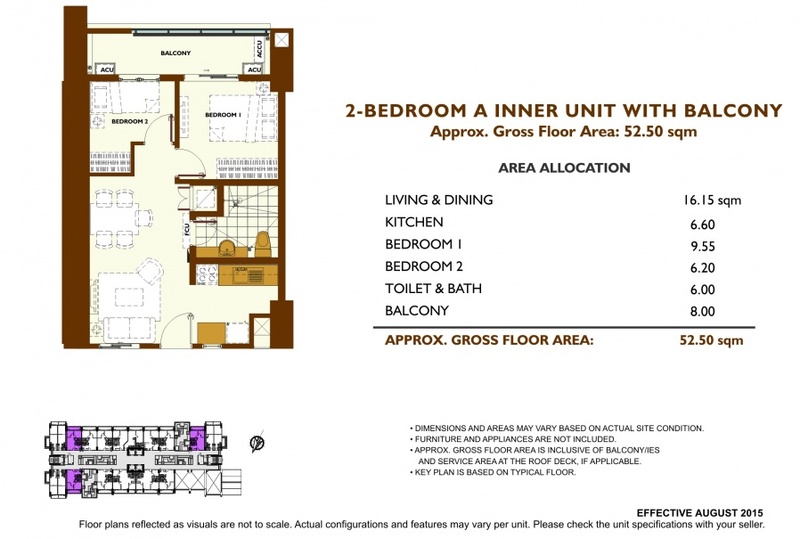 Gross Floor Area: 41.00 sqm. 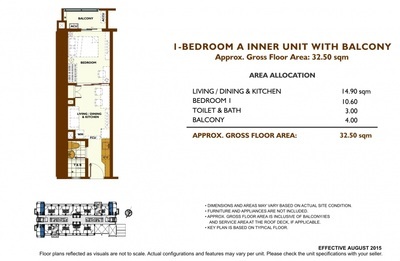 1-Bedroom Mid Unit Approx. 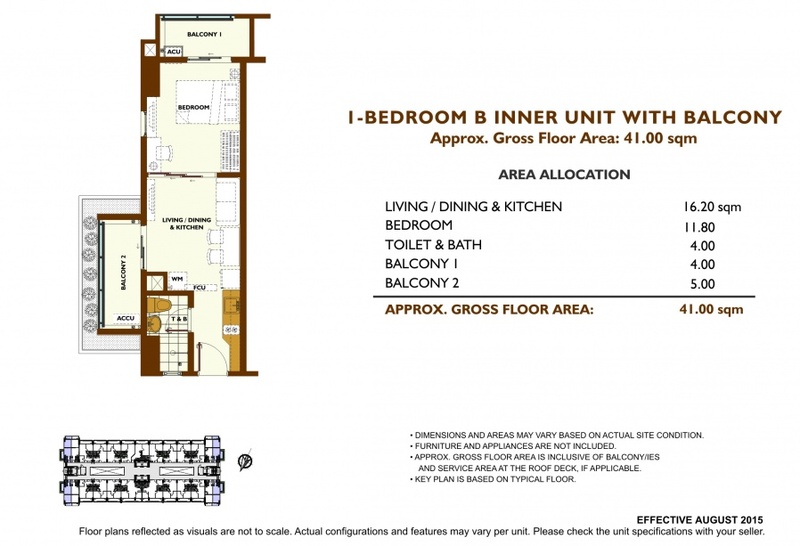 Gross Floor Area: 36.50 sqm. 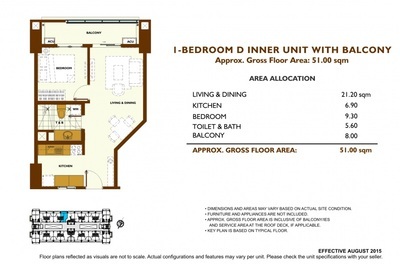 1-Bedroom Special Mid Unit Approx. 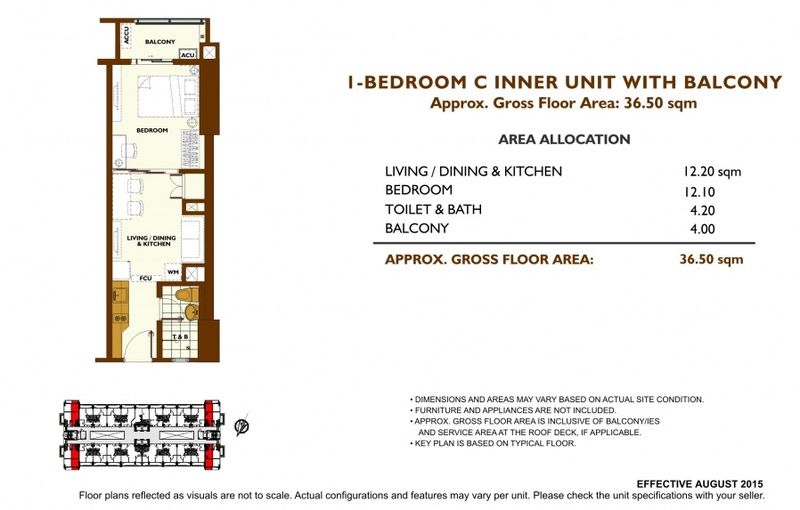 Gross Floor Area: 51.00 sqm. 2-Bedroom Mid Unit Approx. 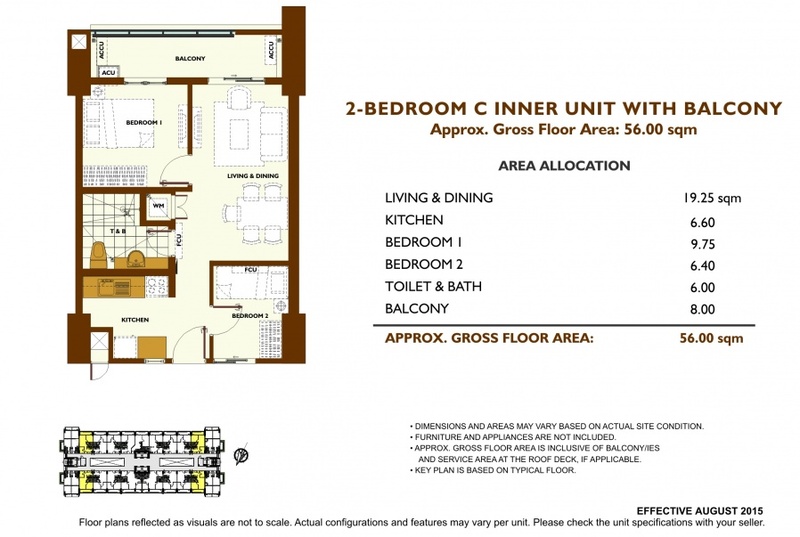 Gross Floor Area: 52.50 sqm. 2-Bedroom Mid Unit Approx. 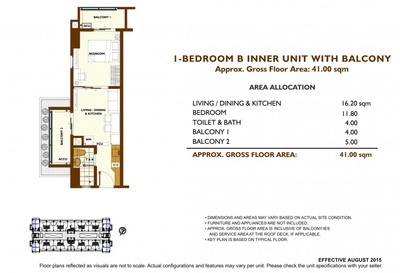 Gross Floor Area: 55.50 sqm. 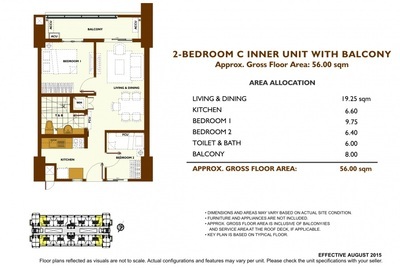 2-Bedroom Mid Unit Approx. 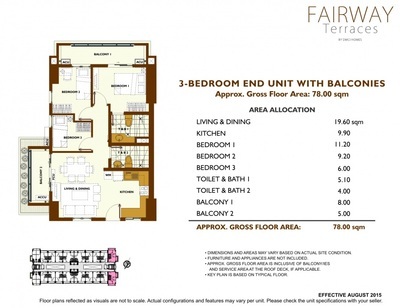 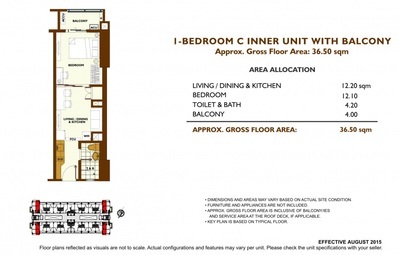 Gross Floor Area: 56.00 sqm. 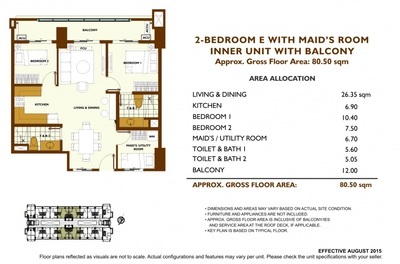 2-Bedroom Special Mid Unit Approx. 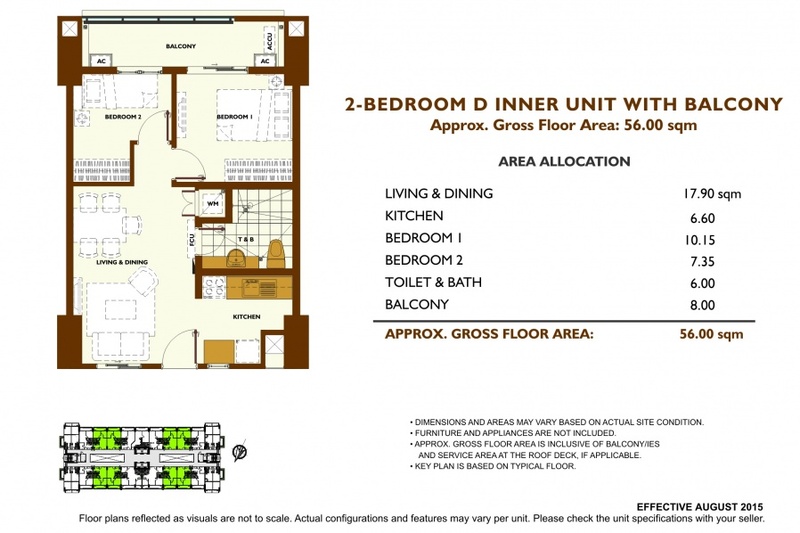 Gross Floor Area: 80.50 sqm. 3-Bedroom End Unit Approx. 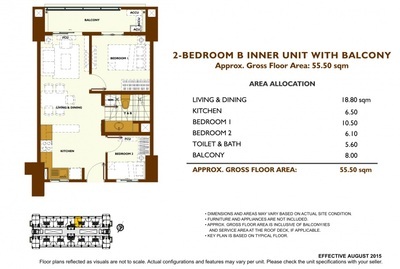 Gross Floor Area: 78.00 sqm.